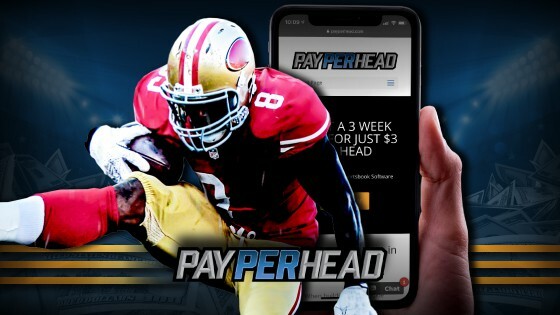 Industry experts also expect Super Bowl LIII to achieve the largest Super Bowl viewership in history, anticipating over a 6% increase from previous years. 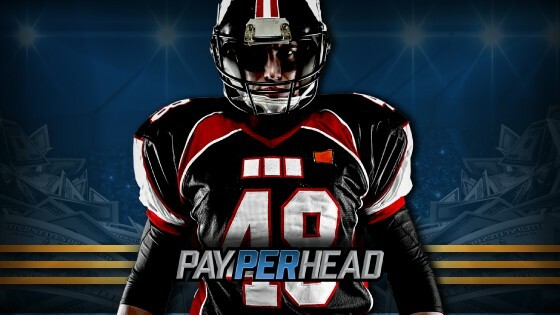 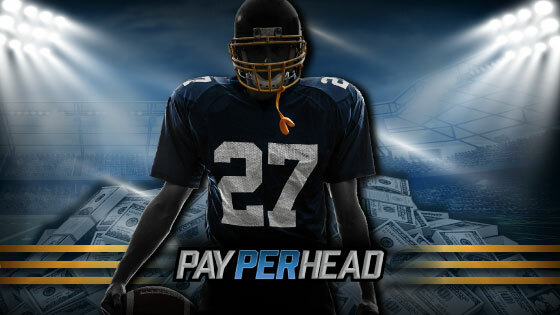 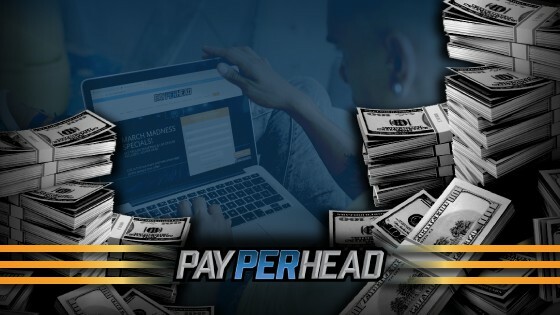 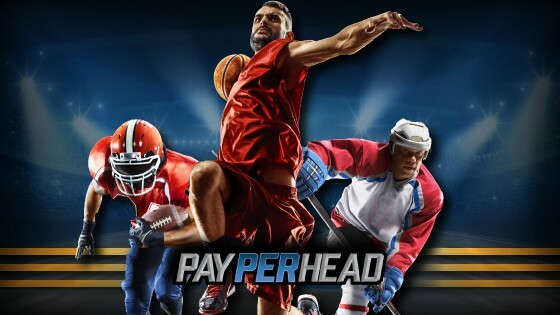 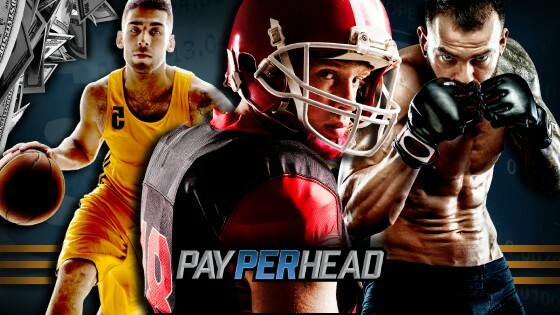 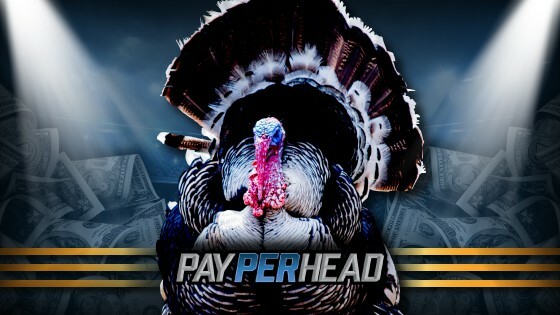 PayPerHead.com anticipates the industry to outperform predictions, citing an increase of entrepreneurs investing in the sports betting industry. 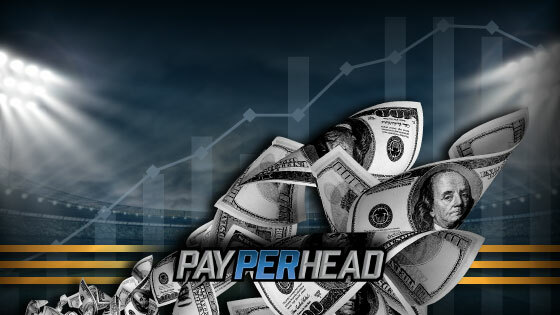 After reports of increased customer demographic, technology innovations and talks of legalized sports betting, the per head industry saw billion dollar growth throughout 2018. 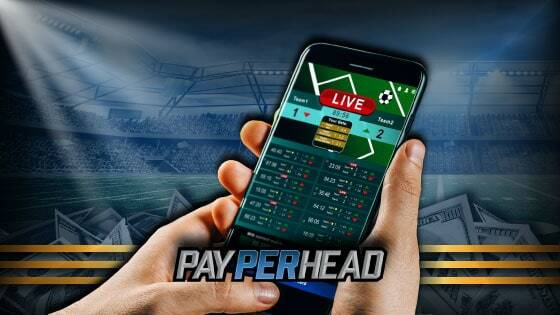 While legalization looms closer across the United States, Canadian MPs are beginning to lobby for sports betting legalization across the country.